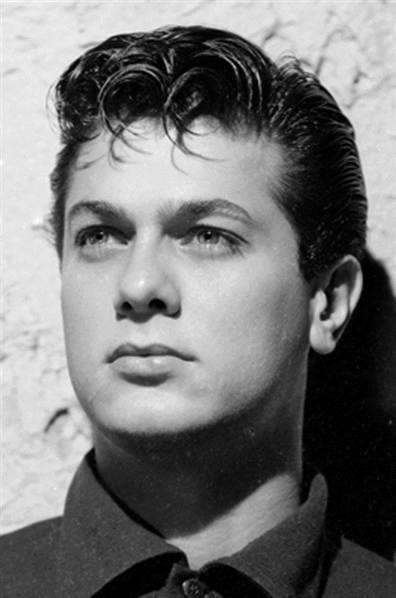 Tony Curtis was terrified of flying, his macho image was in question, so he found a hypnotherapist to help him over a course of 6 sessions. Things have moved on a long way since then, if you have a phobia of flying you can be cured in only one session. Contact us today for a free phone consultation.